The first day of Spring always inspires celebrations — it’s a new beginning, and warmer weather brings a Season of new foods. So naturally, many of us celebrate by cooking. Next week, I’ll have the pleasure of celebrating the first day of Spring at the SF Flower and Garden Show where I’ll be showing the audience how to prepare a uniquely Peruvian dish and a classic Pisco cocktail. 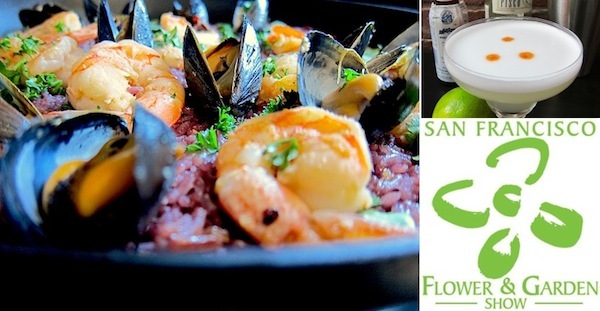 Come for the cooking demo, and stay for a taste of the Paella and a sip or two of the Pisco Sour!